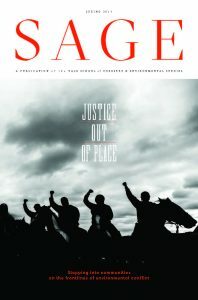 SAGE Magazine has a long and proud tradition of print journalism. 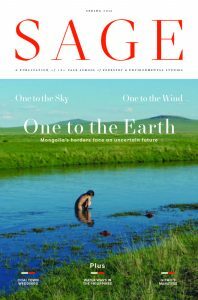 Despite our production of dynamic web-content, we still believe in long articles and slow reads. 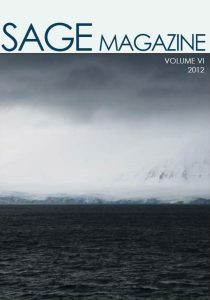 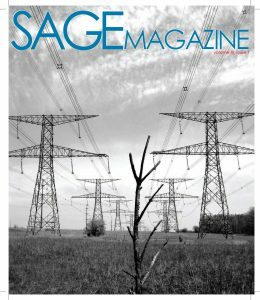 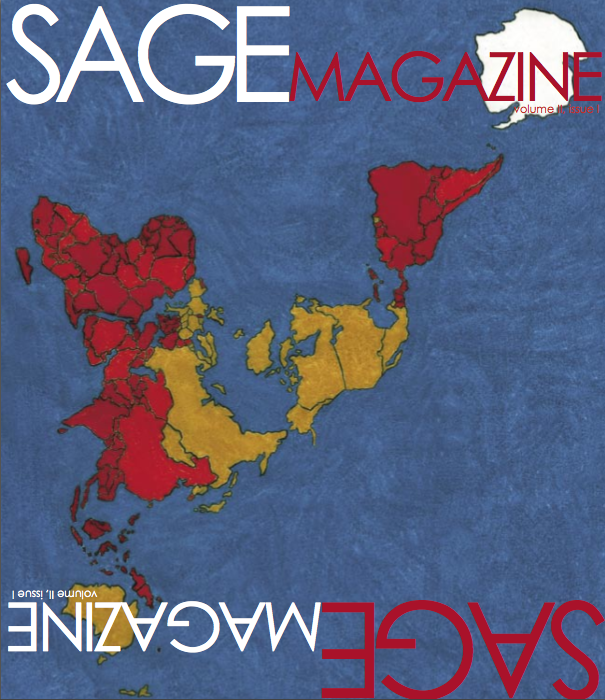 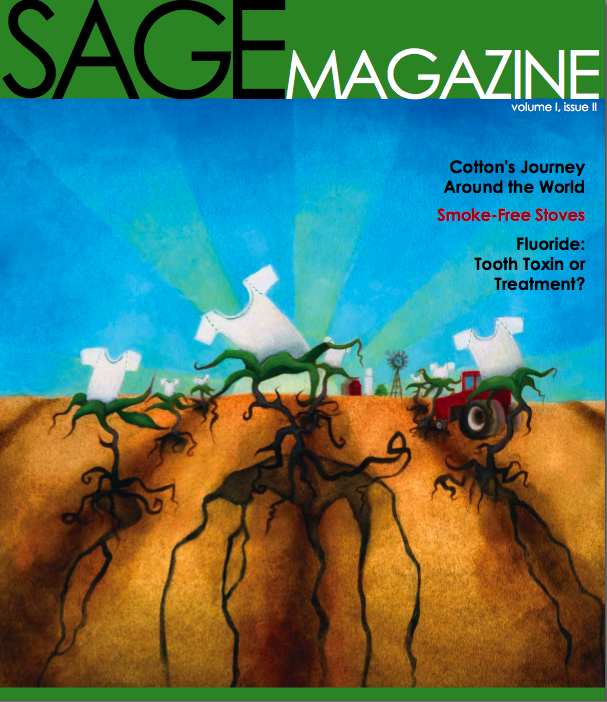 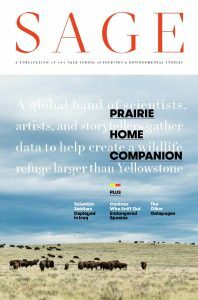 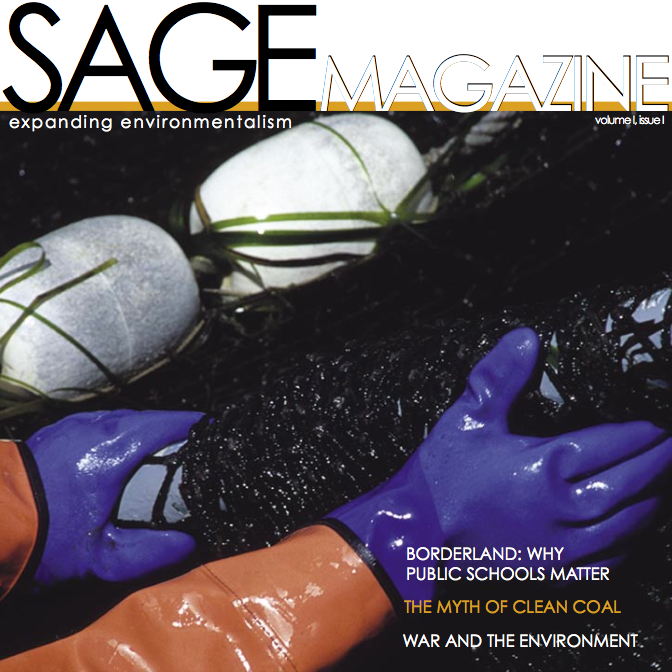 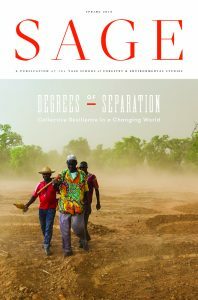 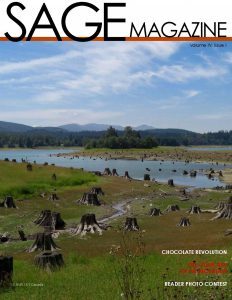 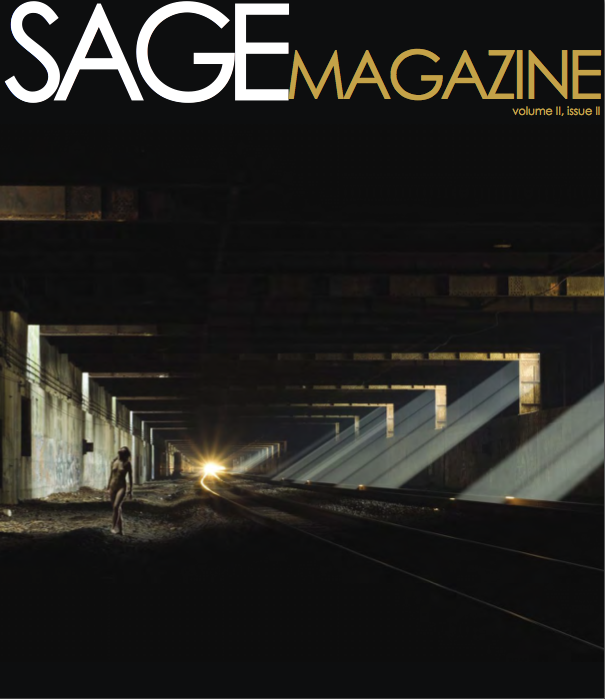 Click below to download back issues of SAGE Magazine – you’ll find terrific art, short fun pieces, critical narratives, and long, thoughtful reads.